New Uses For Old Things is a column in Real Simple magazine. It is actually the reason I first subscribed to the magazine. I love all the handy tips. 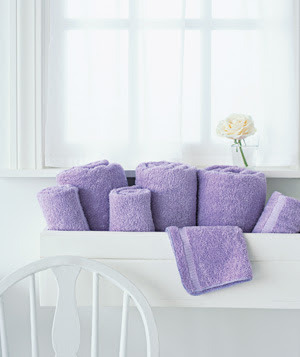 If you are short on storage space, install a window box on the inside of your bathroom window for hand towels. 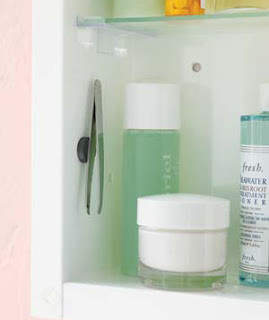 If your medicine cabinet is magnetic, use a plain magnet as a place to store your tweezers. Instead of tossing your old sunscreen, use it as shaving cream. 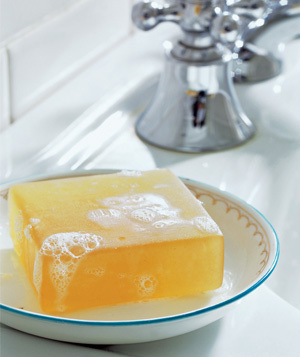 And the last one, using a saucer as a soap dish. Think of all the unique saucers you can find at the thrift store that are $10 cheaper than an actual soap dish! 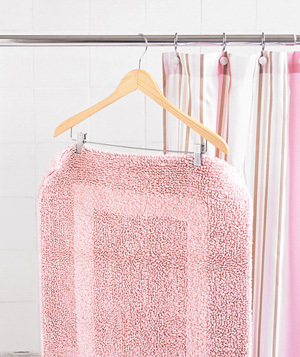 You can check out all the bathroom tips HERE. re-purposing the sunscreen was my favorite...glad i clicked on this on twitter! Love the column and the post. Great ideas. I love the tweezer idea! I have magnets and I'm ALWAYS losing my tweezers!! Thanks for this post!! I use hair conditioner as shaving cream. I put it on fifteen minutes before I shower and shave right after the shower. Best shave ever.